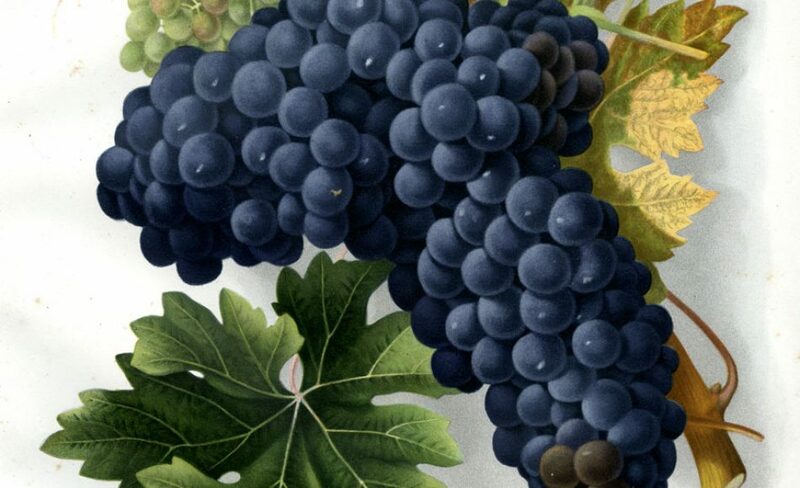 For nearly a century, the UC Davis Library has supported excellence in viticulture and enology teaching and research by providing critical wine-related resources to students, faculty and researchers, catalyzing learning and discovery at UC Davis and worldwide. Over that time, the library has built what renowned wine writer Hugh Johnson called “the greatest wine library in the world,” including 30,000 books in more than 50 languages, rare books and manuscripts, historic records and research data, and materials in every medium, from wine labels to videos. Today the library is making materials from its extensive collection more easily discoverable online, extracting data from documents, and building a larger ecosystem of wine-related materials in all formats that helps others understand the rich mosaic of people, places and decisions that made California wine one of the premier agricultural endeavors in the world. 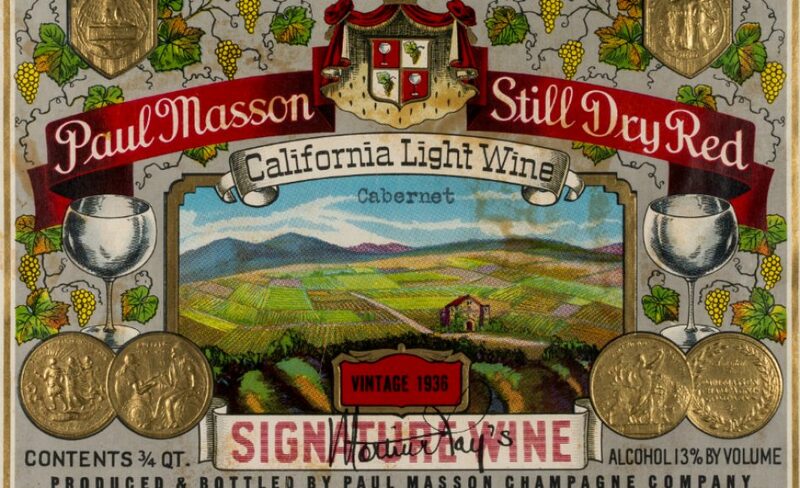 Browse through 5,000+ pre- and post-Prohibition wine labels collected by former UC Davis viticulture and enology professor Maynard Amerine and enjoy a window into the history of wine during a pivotal time in the industry. 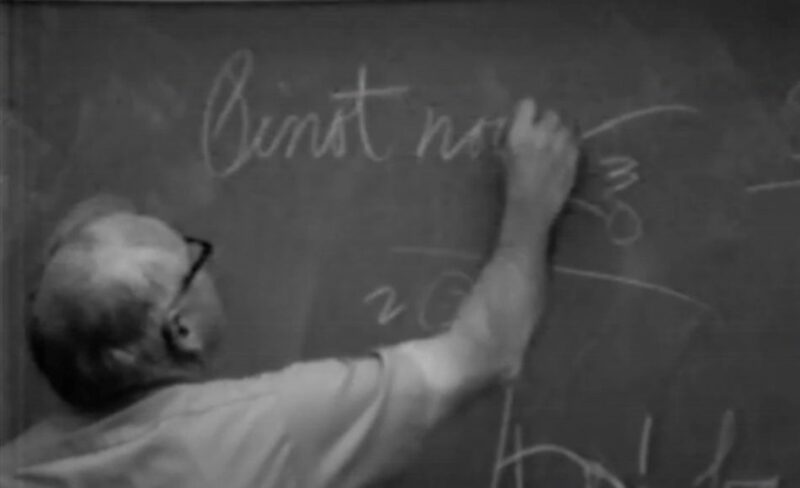 These videos of legendary UC Davis faculty teaching viticulture and enology courses in 1973-74 include Maynard Amerine, Harold Olmo, Vernon Singleton, and more. Thanks to E & J Gallo Winery and the Napa Valley Wine Library Association for supporting this digitization project. Wine writers have made a tremendous impact on both the industry and public appreciation of wine. 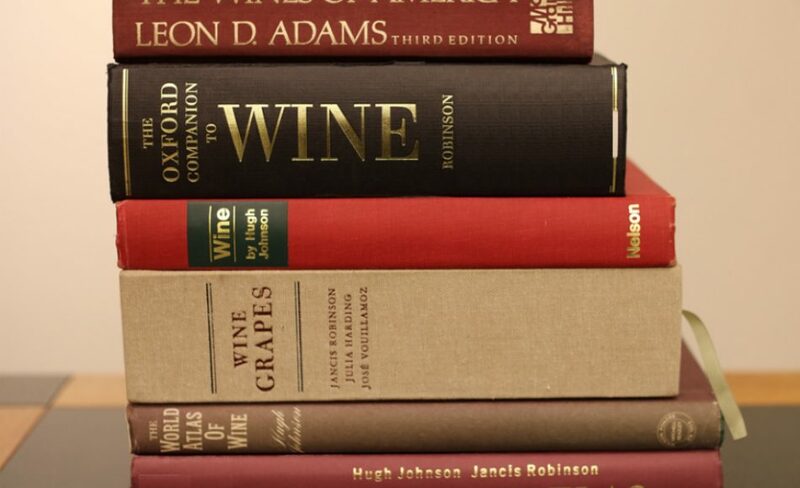 The UC Davis Library aspires to create the greatest wine writer collection in the world, including the pivotal works of Hugh Johnson and Jancis Robinson. Thanks to legendary Napa winemaker Warren Winiarski and others for supporting these collections. 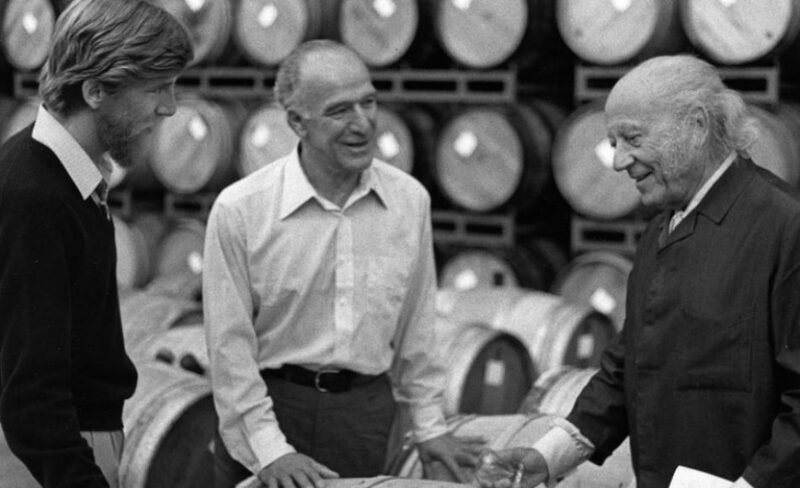 A giant of the Napa wine industry, Mondavi was influential in redefining the place of wine in American culture and promoting California wines throughout the world. Correspondence, photographs, speeches, travel records and more, donated by The Robert G. Mondavi Trust, document his life and work, including the founding of COPIA and the Opus One winery. The library is home to what’s been called the ‘world’s greatest wine library.” Included are collections from wine scientists, producers, writers, which include research, correspondence, pamphlets, manuscripts, labels, menus and other ephemera. These collections are available for use to the public through Special Collections. We’ve digitized hundreds of catalogs from the famed distributor, Sherry-Lehmann. 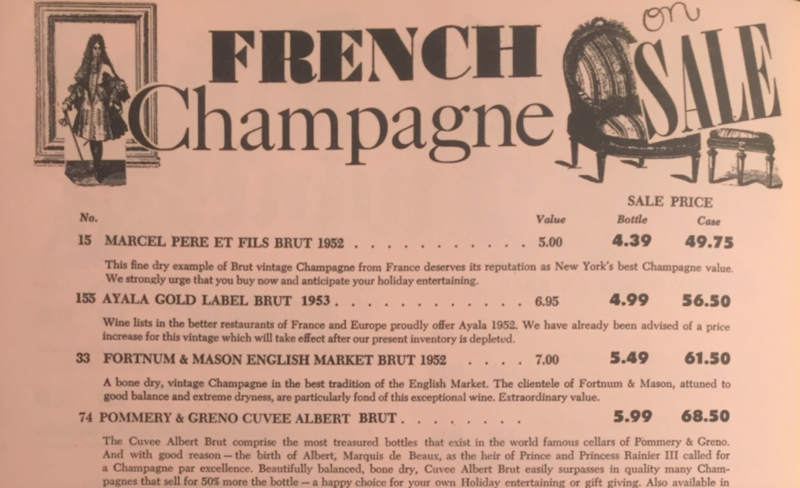 From the late 1930s through the 1950s, these beautiful illustrated brochures list prices from thousands of now rare bottles, helping to chart America’s appreciation for wine from France, Spain, Italy, and beyond. Through a new enhanced crowdsourcing application, we’re lifting the prices of these wines off the page, allowing scholars and consumers to chart the ever-changing tastes of America over time.